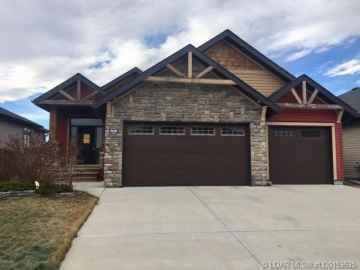 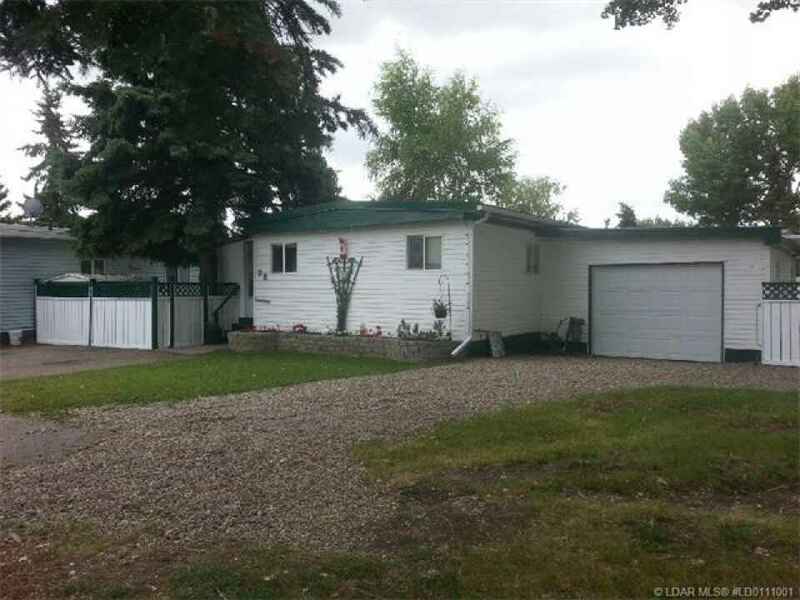 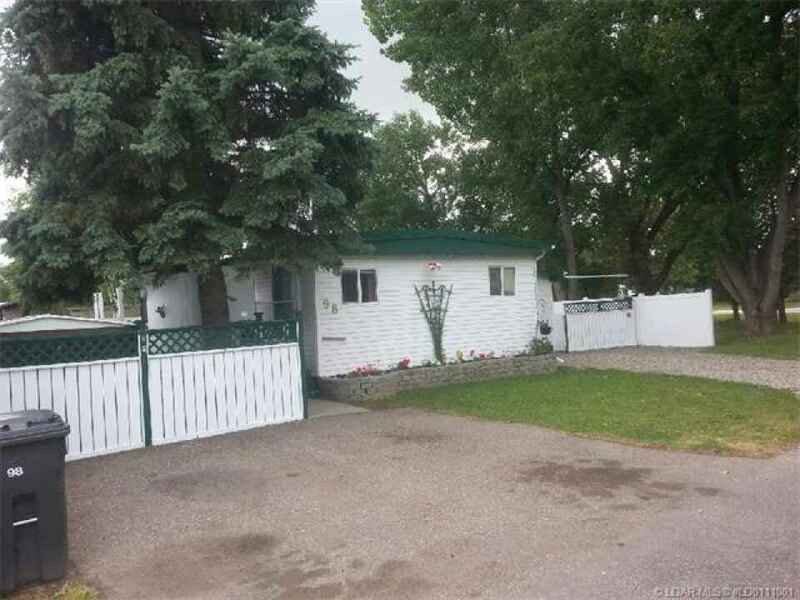 "What a great pad" Be sure to check out this extensively renovated 800 square foot manufactured home in the quiet setting of Coalhurst. 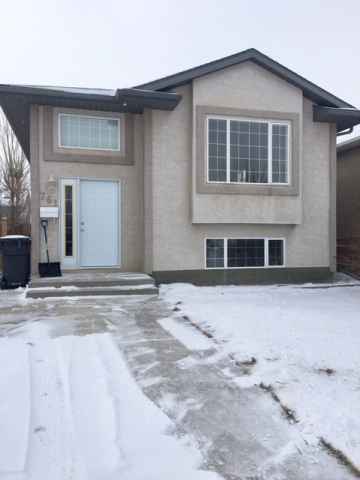 Featuring 2 bedrooms, huge walk-in closet, garden doors to enclosed 14x7 sunroom, oak cabinetry, hardwood flooring, newer windows, updated counters, bathroom, and best of all....an attached, heated super single garage, . 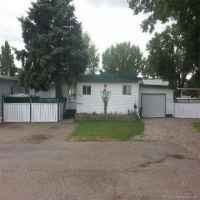 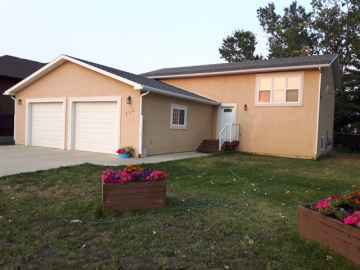 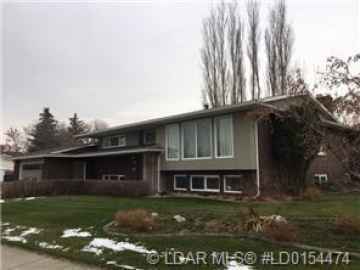 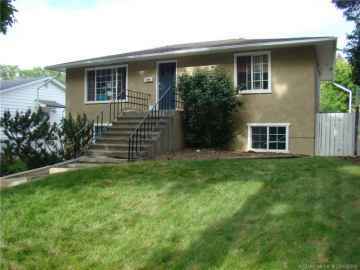 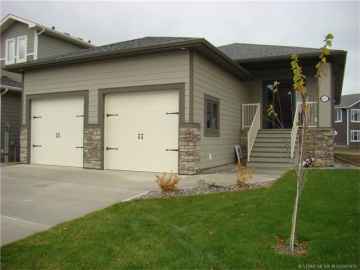 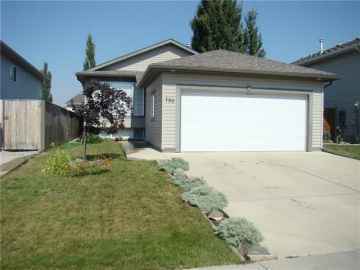 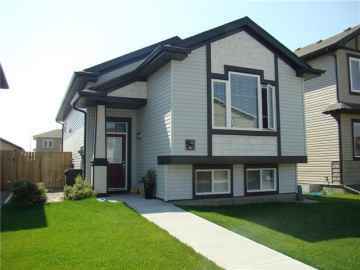 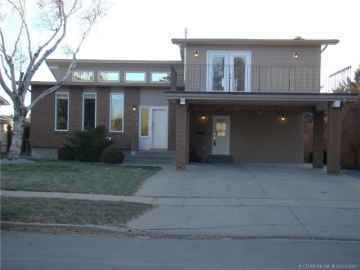 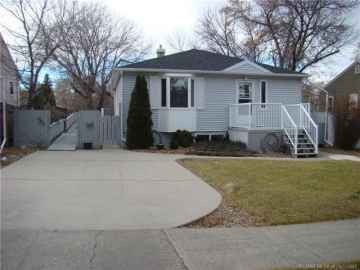 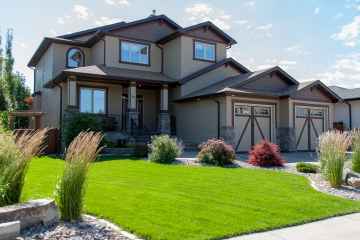 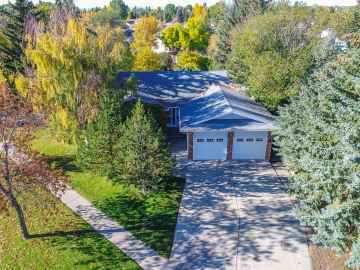 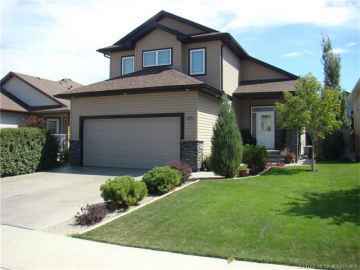 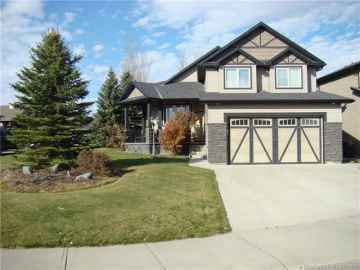 Yard is fenced and sits corner to the alley and runs parallel to a mature treed green belt. 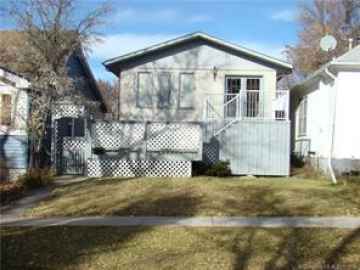 Pad rental is $437.00 per month, which includes garbage pick up, water and sewer. "Well worth a look!" 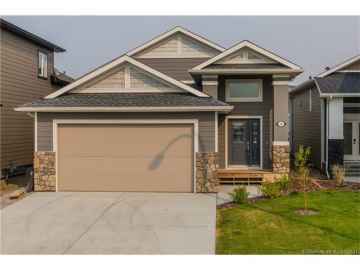 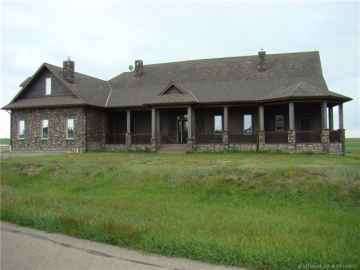 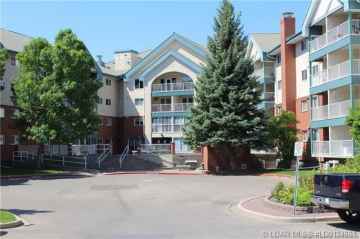 Call Brad Cook at (403) 320-6411 today for more information. Have dealt with Brad Cook several times in the past and have always been exceptionally happy with the service he has given us.